Fancy tuning into the best rock music local and international and from then and now? The web's loudest rock radio is here! 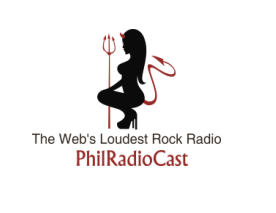 Introducing PhilRadioCast. With the most banging rock tunes from Yano to Sandich, Razorback to Saving Abel. Tune in at PhilRadioCast.com now!